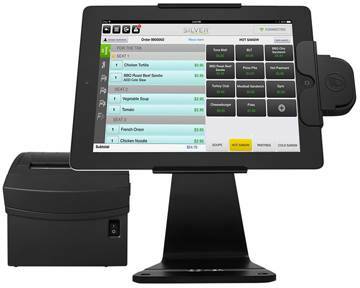 Point of Sale (POS) integration solutions from ITech Digital allow users to gain needed insight into their business. By tying pertinent transaction data to high-quality video, operators get a more complete view of what occurs at the till. Whether monitoring employees in real-time or checking suspicious transactions in just a few clicks, POS integration solutions turn the repetitive task of reviewing separate batch data and recorded video, into a pleasure. Flexible tools allow for integration with many of the biggest names in the POS industry, including Gilbarco, NCR, Epson, IBM and Samsung. Our solutions capture sales, voids, comps, time and attendance, along with many other transactions. Using either IP or serial data streams, transaction data is then displayed in real-time, alongside your video, in an easy to use interface. Transactions are recorded to a database where they can be searched later by keywords, type and even dollar amount. Search thousands of transactions in seconds at the location or even remotely, using our robust client software packages. Export the POS data and video together for loss prevention and law enforcement use. Video surveillance has several benefits, but designing the right system for your business can be complicated. 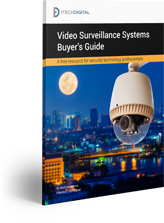 Take a crash course in the technology and terminology in our buyes's guide to video surveillance systems.